We are engaged in exporting of Welding Cables, which are used for various industrial purposes. 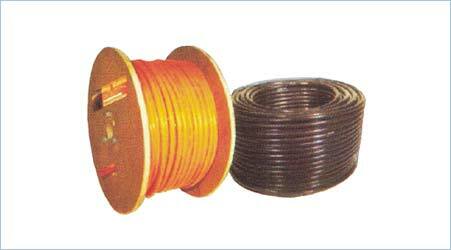 These cables are available in various dimensional specifications. However, we offer these welding cables as per the specifications laid down by our valued clients. The cables offered by us are known for their excellent performance, wear & tear resistance and cost effectiveness. Usage/Application WELDING, CUTTING, GAUGING ETC.